There are new handmade (by yours truly) ceramic components in my Etsy shop now and I’ll be continuing to build up more inventory. You can find my jewelry and my ceramic and polymer clay components here: Linda Landig Jewelry. 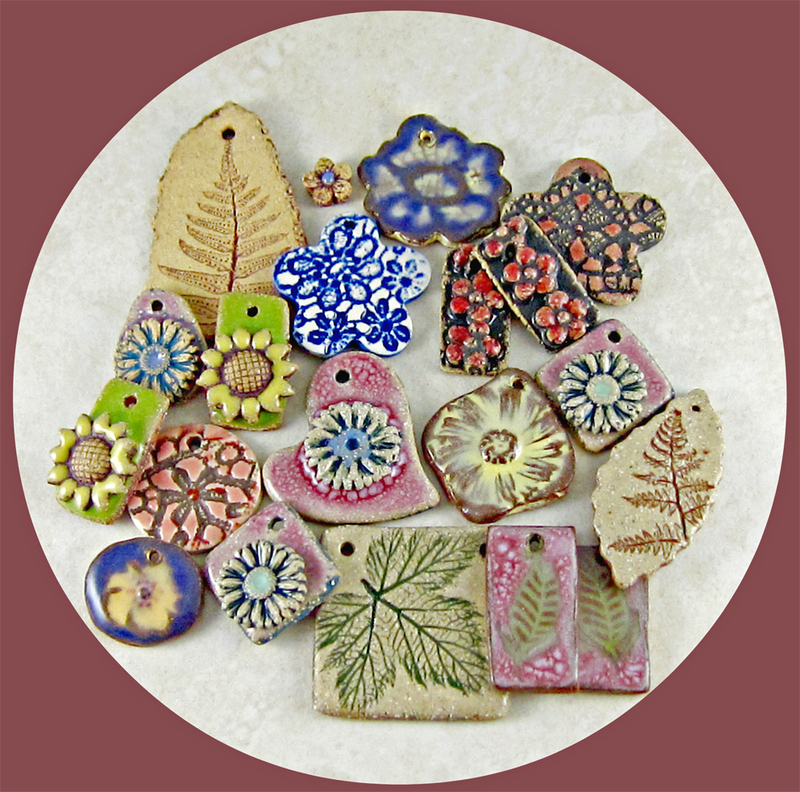 This entry was posted in Art Beads and Components, Give-Away and tagged Art Jewelry Elements, ceramic components, giveaway, jewelry components, Linda Landig Jewelry, shop update by Linda Landig. Bookmark the permalink.